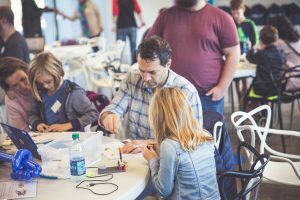 GET READY FOR DEMO DAY AND SUMMER #STEAMSATURDAYS! Summer is quickly approaching and we know that your schedules are filling up with lots of great activities and vacations. 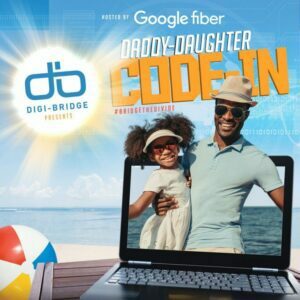 We wanted to share with you all what Digi-Bridge has on its calendar so that you can include us in your summer fun! 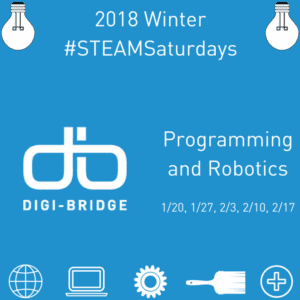 If you are interested in learning more about our #STEAMSaturdays but aren’t quite sure you’re ready to register, we are hosting a Free Demo Day so that you can come try it out. 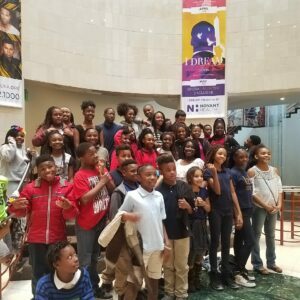 We will walk you, the parents, through the process so you understand the core principles of #STEAMSaturdays while your scholar gets to experience it firsthand.  It’s Digi-Bridge’s “Try Before You Buy” event, if you will! We only have a few spots left, so click here to register now! Time/Date: Saturday, April 22nd from 9 am- 10:30 am. 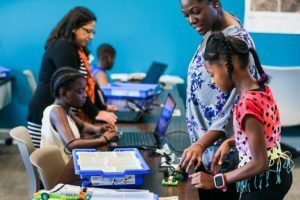 If you are ready to jump right into our #STEAMSaturdays classes, great! Your scholar(s) will get to experience a hands-on activity from one of our series of interactive Digi-Bins. 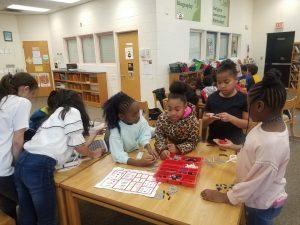 These activities allow students to explore and play in a constructive way while learning about Science, Technology, Engineering, Arts and Math. They also get to learn the foundations of coding by using to our online activities portal! 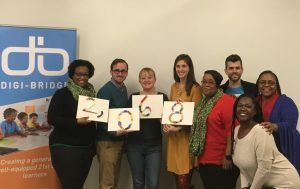 We spend part of every class exploring online and working in programs that help introduce your children to (or continue their training in) the concepts of coding. We have 3 Summer locations: Huntersville, Plaza Midwood, and West Charlotte. We want this experience to be as flexible as possible for your family, so we are now offering individual Saturdays. That means you can sign up for just 1 or 2 specific Saturdays if you need to work around other Summer plans, or you can go ahead and register for all 6 Saturdays offered!